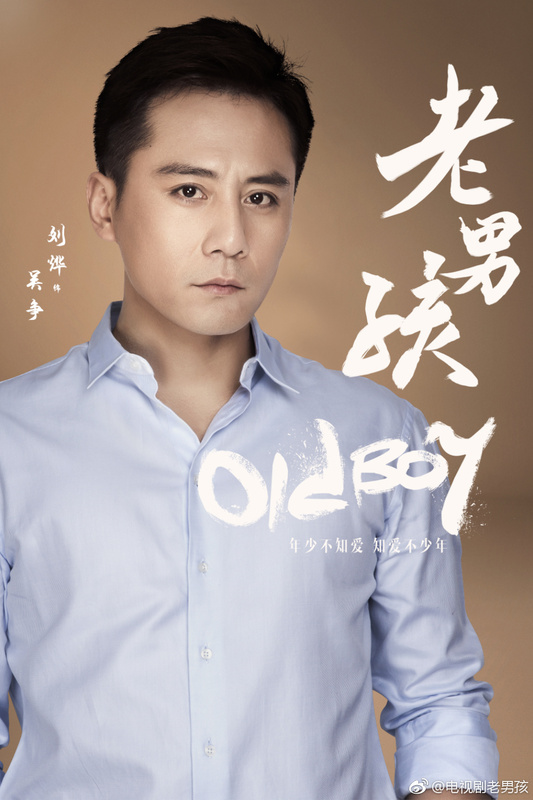 Old Boy 老男孩 is a 48-episode Chinese drama starring Liu Ye and Ariel Lin. 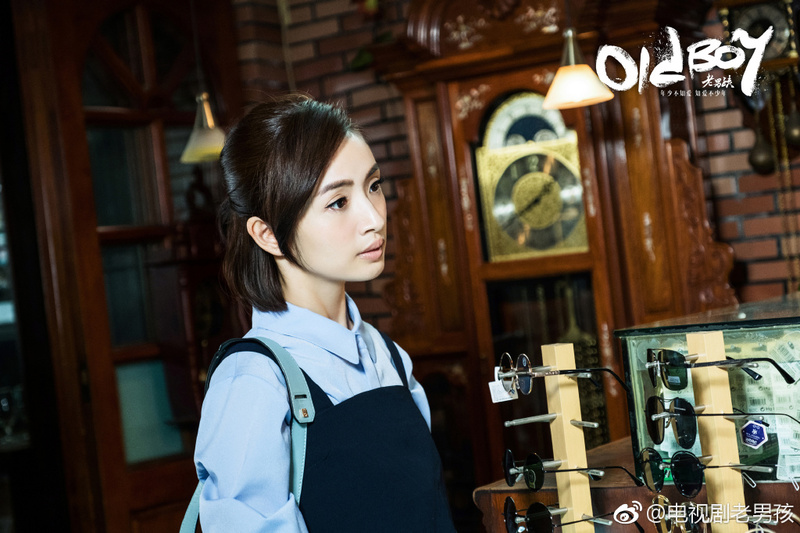 It is produced by Haoju Drama, a subsidiary of Huace Croton, so I'm guessing this means that we can expect to watch this on their Youtube channel? That should be good news to some. 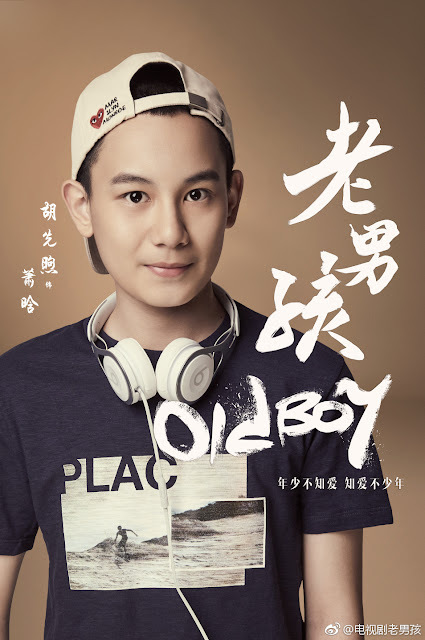 The plot revolves around Wu Zheng, a pilot with a high-flying job and enviable good looks. He is more than capable of taking responsibility for the lives of countless passengers but outside of work, he is tameless, free spirited and basically a child at heart. 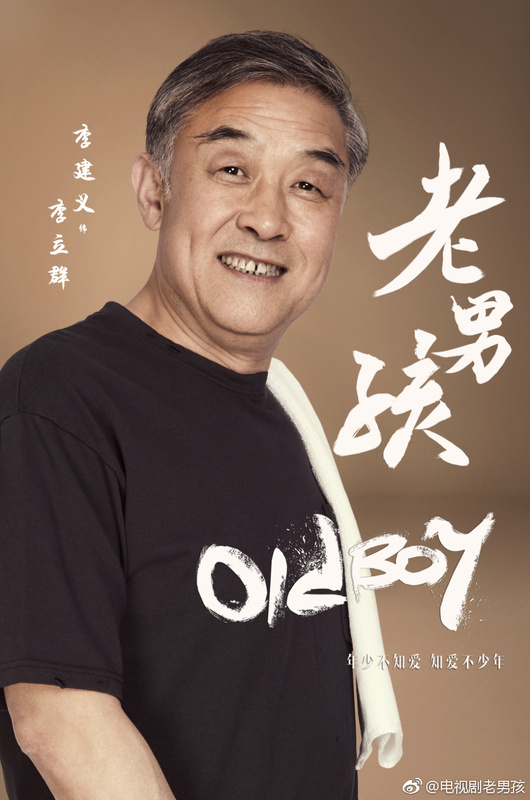 His son turns up out of the blue followed by a teacher who's more than eager to help out. 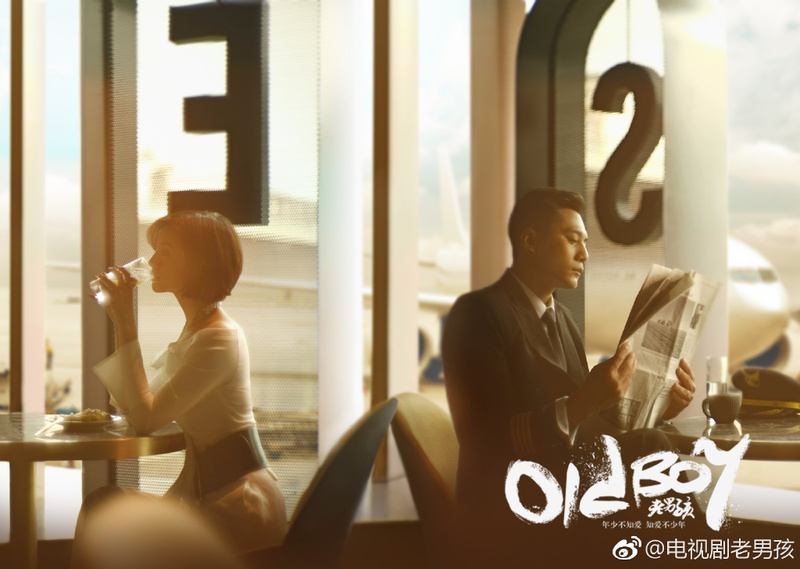 Needless to say, their arrival shakes up the life of a jet setter especially since Pilot and Teacher had met once before, when they were abroad, and it wasn't pretty. 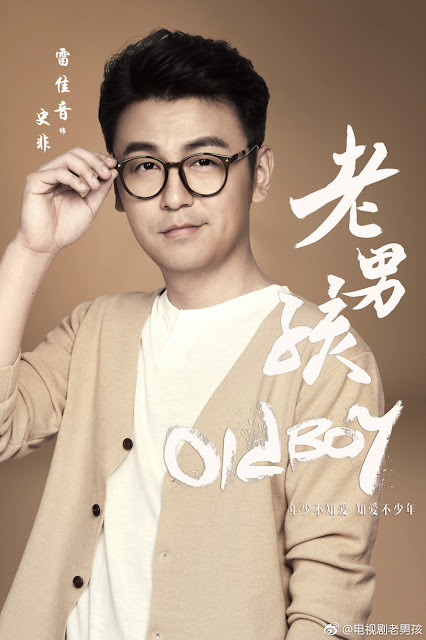 I feel like they can do a lot to make this a lot of fun to watch though frankly, I find that k-dramas tend to have more zingy rom-coms and furthermore, this drama is listed under romance. 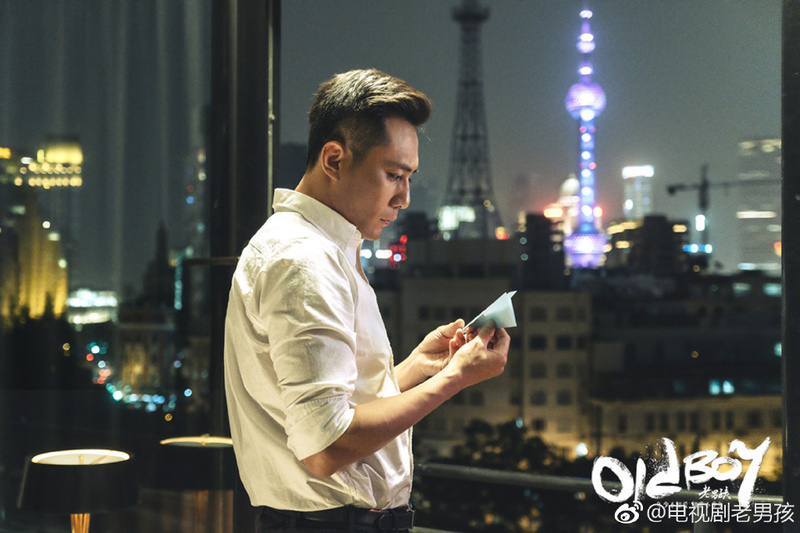 Nevertheless, it's going to be a mashup between a multi-awarded film actor and an idol drama queen, and that's bound to be interesting. 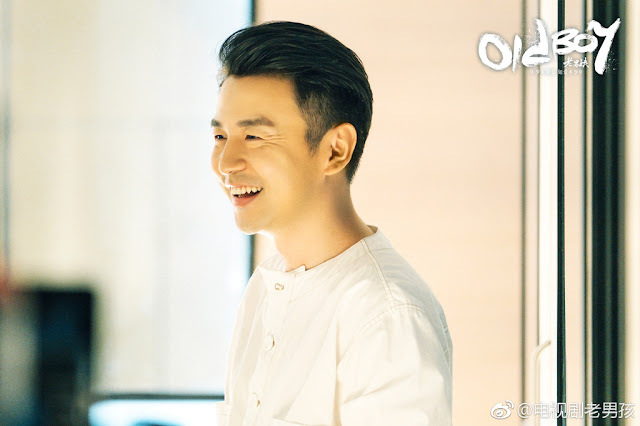 The cast also includes Lei Jia Yin, Hu Xian Xu, Guo Shu Tong and Li Jian Yi. I can not wait. So excited! Hopefully, someone subs this! I am going to continue watching this eventhough a few plot points are predicable. 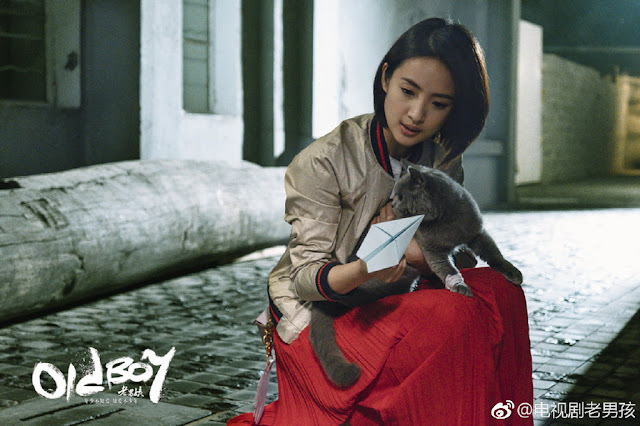 I'm so excited to see Ariel Lin in something. 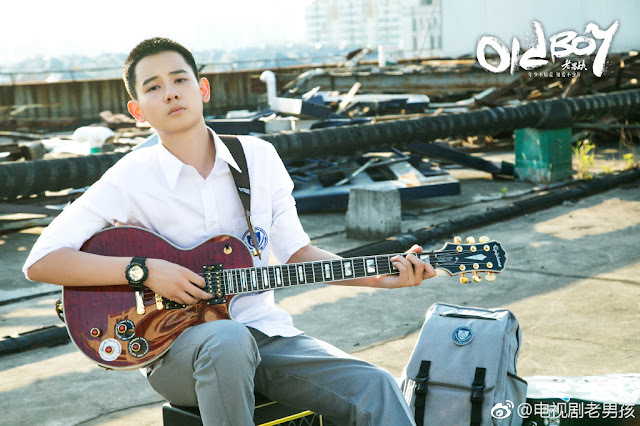 I just watched the pilot episode and it seems like it's pretty good.